The SC-01 loudspeaker cable can make the music fuller, thicker, heavier, smoother and more comforting. The medium high frequency resolution capacity is good. The density and sense of hierarchies of the medium low frequency are substantially enhanced. The low frequency has good sense of condensation, first class penetration and satisfactory elasticity. The full frequency channels are very well balanced. 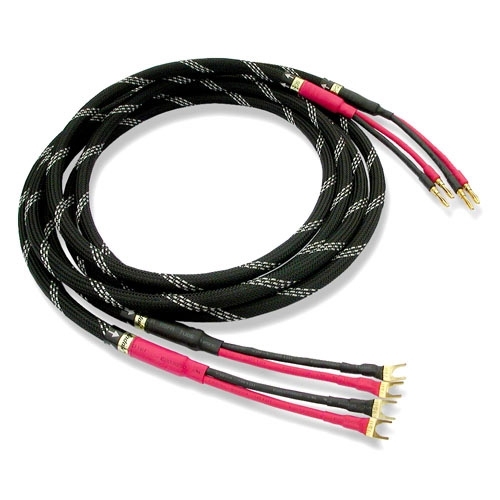 The SC-01B is a Bi-wiring loudspeaker cable.